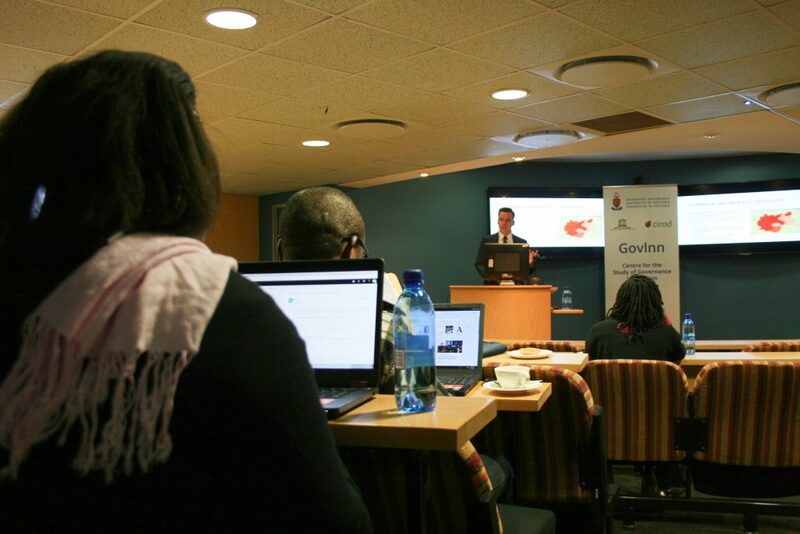 http://governanceinnovation.org/wordpress/wp-content/uploads/2018/10/Screen-Shot-2018-10-11-at-11.36.43-1.png 164 371 GovInn http://governanceinnovation.org/govinnedev/wp-content/uploads/2019/02/Govinne-logo.png GovInn2018-10-11 10:18:222018-10-11 14:55:13'Expert assessment as a framing exercise: The controversy over green macroalgal blooms’ proliferation in France', by Magalie Bourblanc in Science and Public Policy. 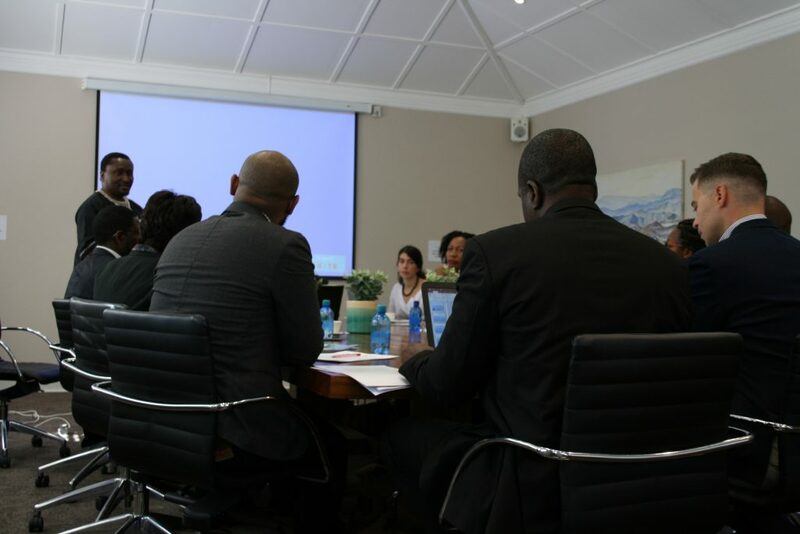 Sara Mercandalli at the International seminar on Public policies and rural development- Colombia. 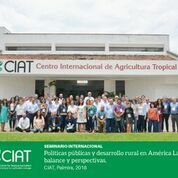 During the international seminar « Public policies and rural development in LAC : balance and perspectives » held in CIAT, Cali , Colombia on 5-7 September 2018, GovInn Senior Researcher Sara Mercandalli coordinated a panel on « rural migration and development » and had the opportunity to share her experience about the ‘dynamics and drivers of rural migration in SSA : highlights for public policies” she has been involved with different govinners, UWC and FAO. 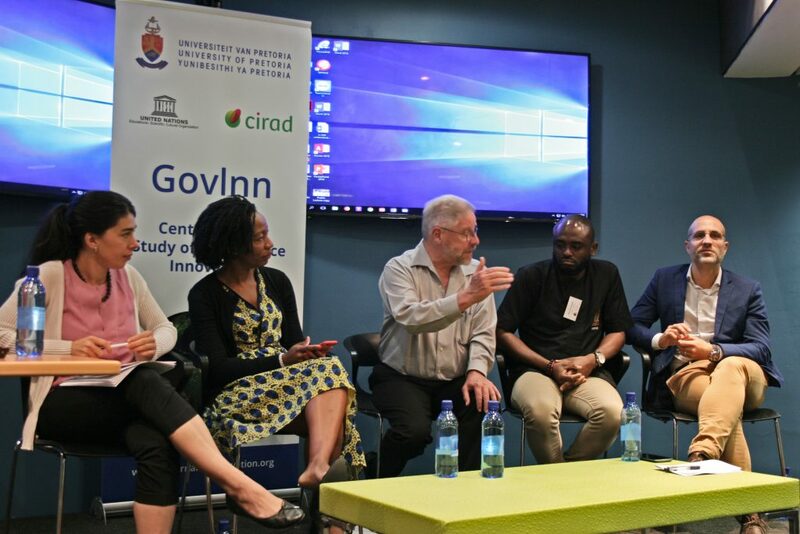 This international seminar organised by the « Public policies and rural development network », Cirad Partnership platform in Latin America, was also a space to better get along with contents and functioning of such platform, similar to GovInn, dedicated to the study of policies and governance processes. 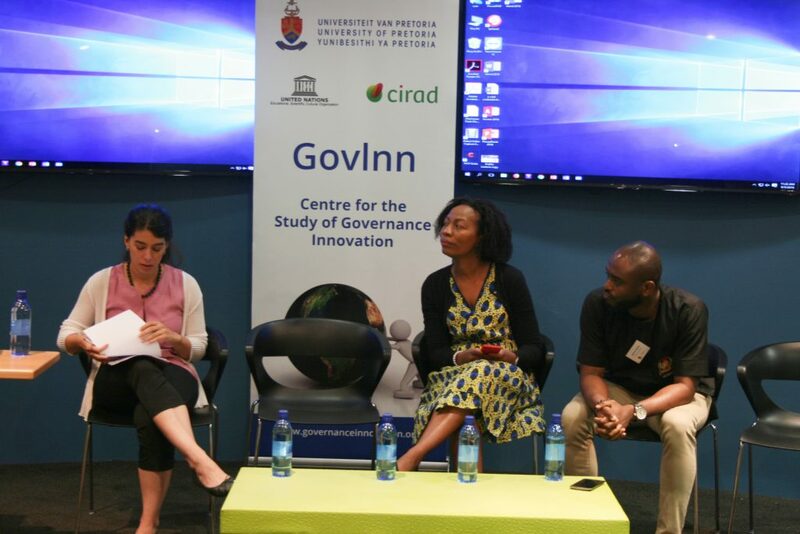 Members of « Public policies and rural development network », at the international seminar « Public policies and rural development in LAC : balance and perspectives » Colombia 5-7 septiembre 2018.
http://governanceinnovation.org/wordpress/wp-content/uploads/2018/09/Seminar-Public-Policies-Rural-Dev-Colombia.jpg 178 178 GovInn http://governanceinnovation.org/govinnedev/wp-content/uploads/2019/02/Govinne-logo.png GovInn2018-09-21 09:29:242018-09-21 09:29:24Sara Mercandalli at the International seminar on Public policies and rural development- Colombia. Cori Wielenga speaks about epistemic injustice in migration education at the UNESCO International Conference on Migration. 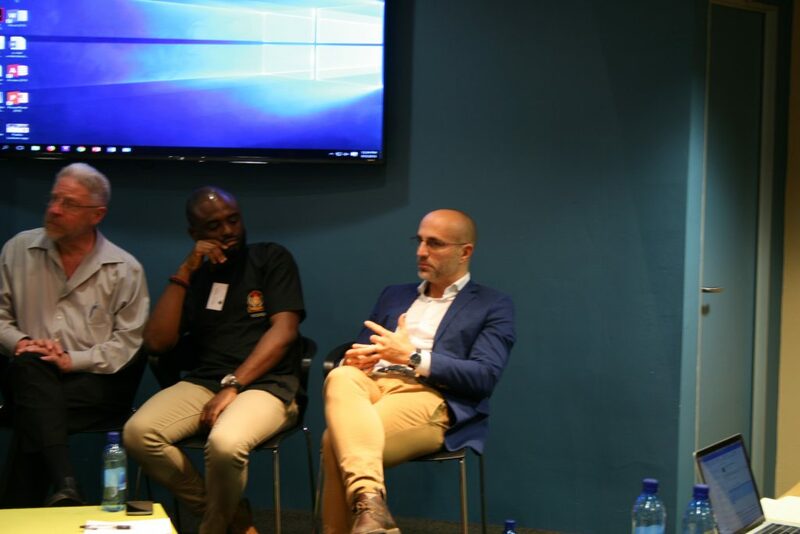 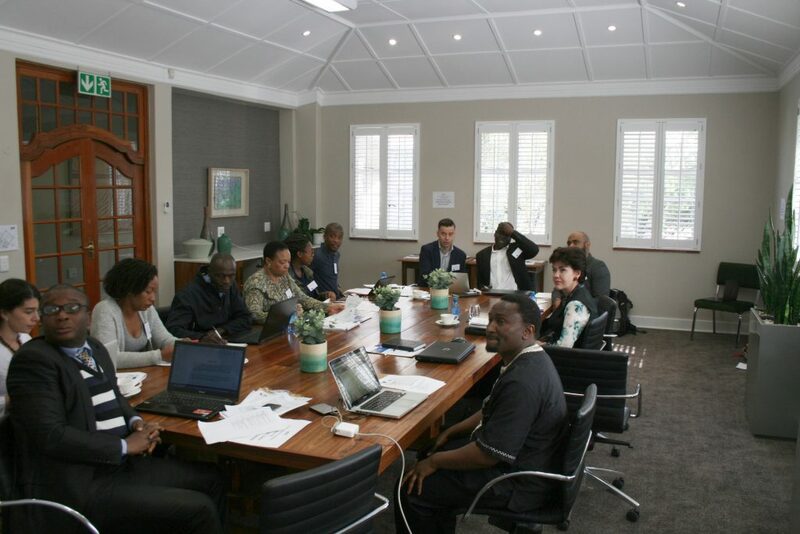 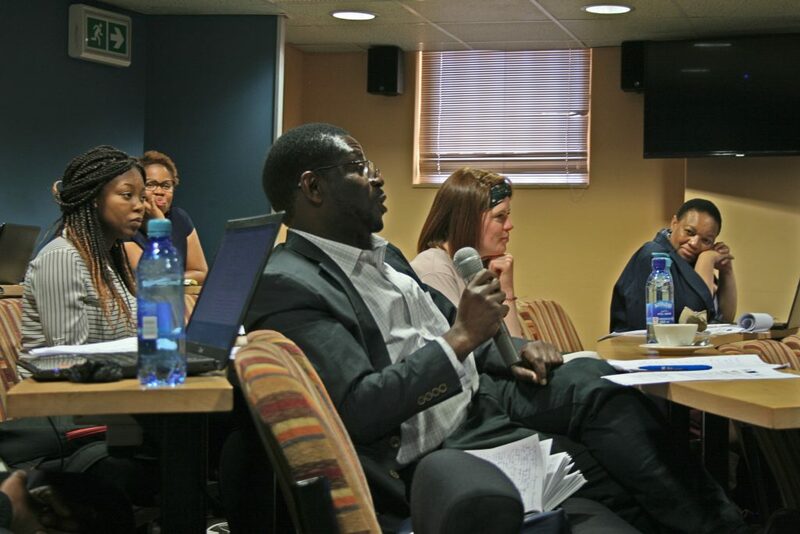 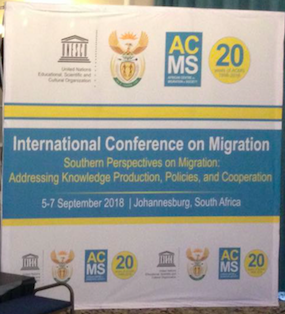 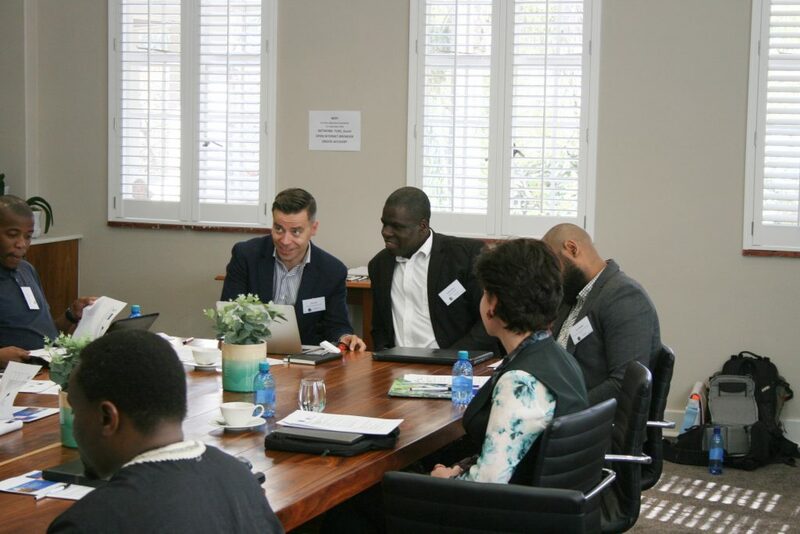 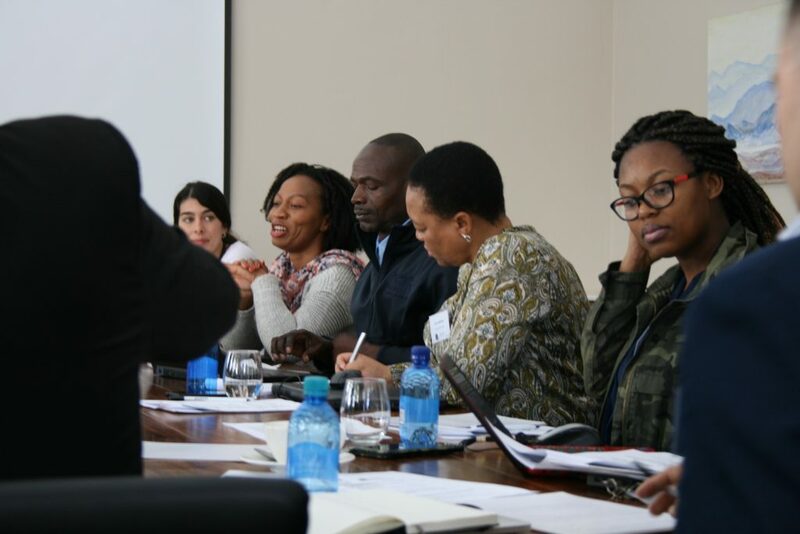 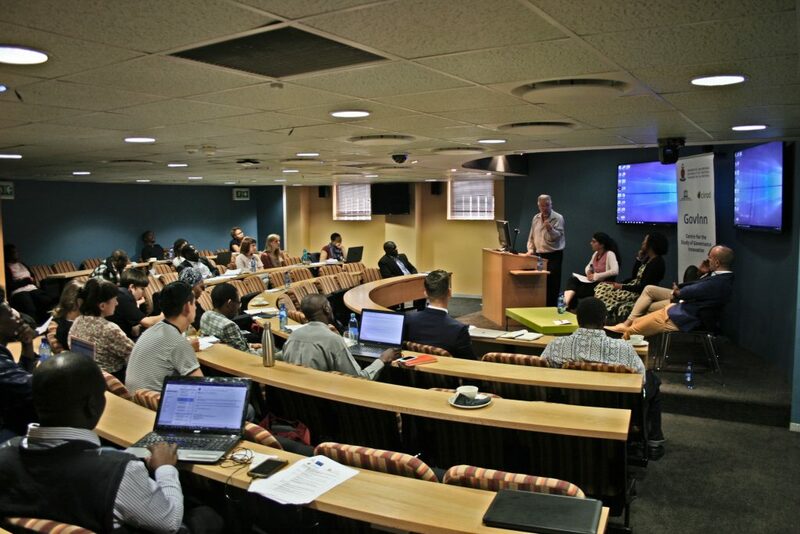 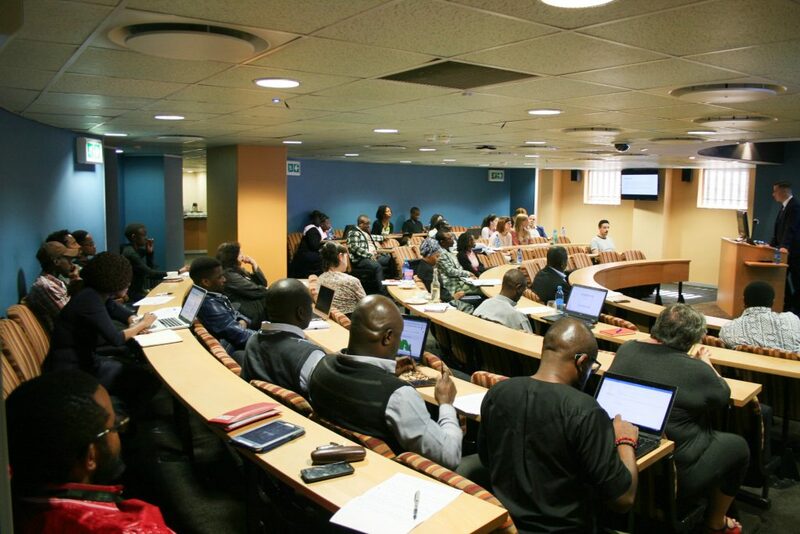 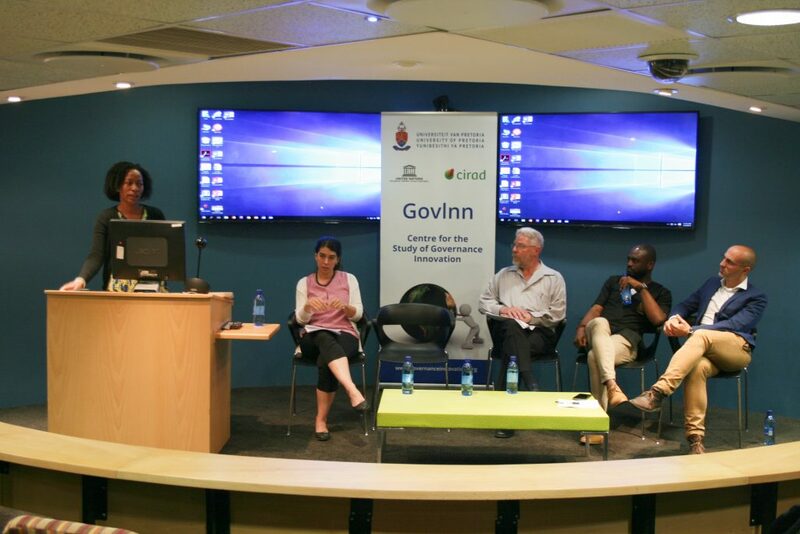 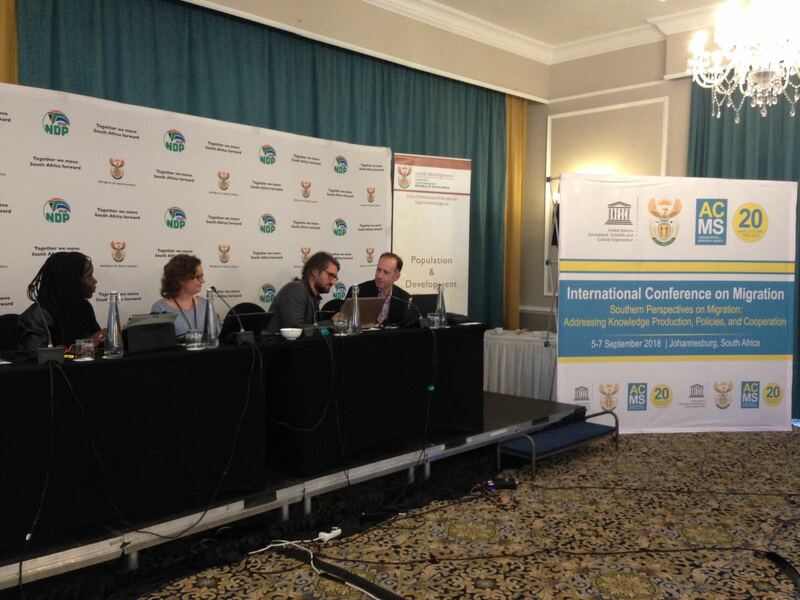 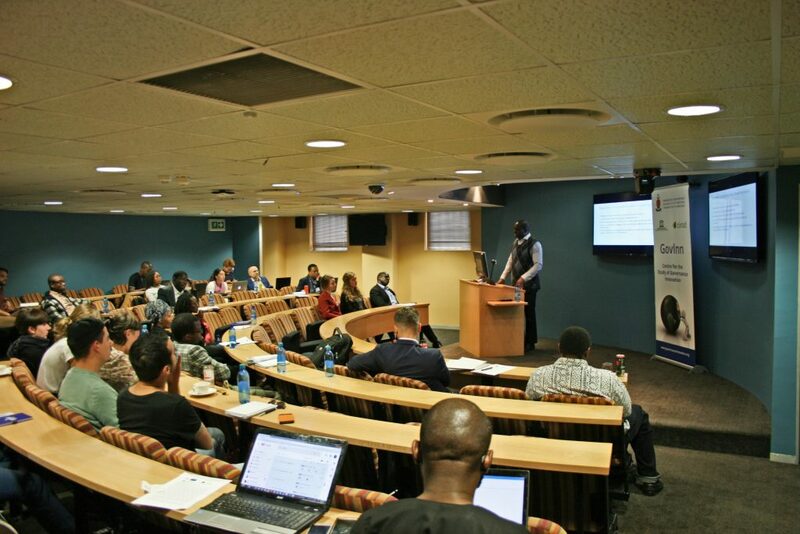 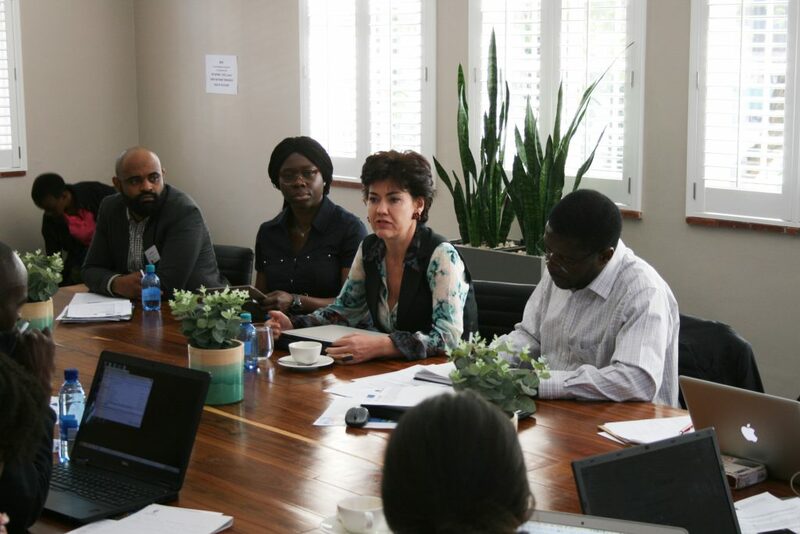 At the UNESCO International Conference on Migration held in Johannesburg on 7 September, GovInn Senior Researcher Cori Wielenga took the opportunity to present about the cross-site teaching experiment on migration she has been involved in with the University of Dusseldorf in Germany. 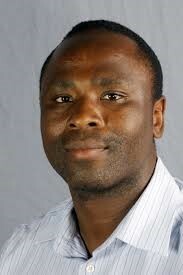 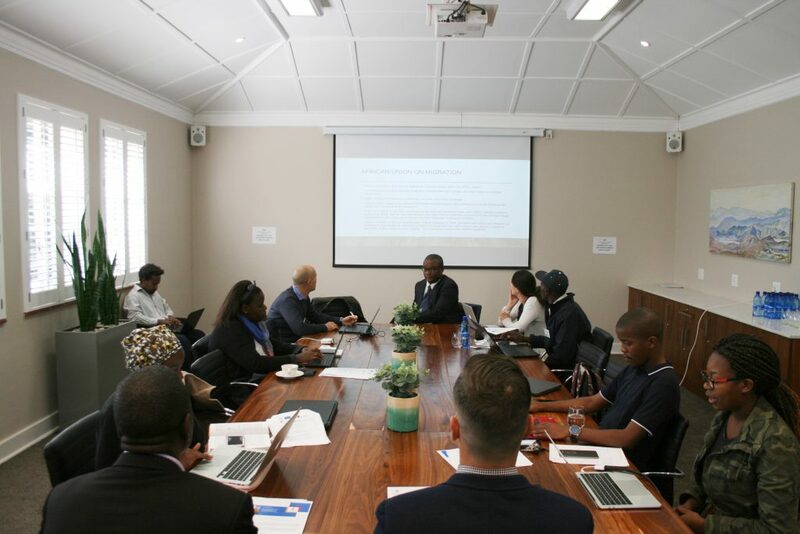 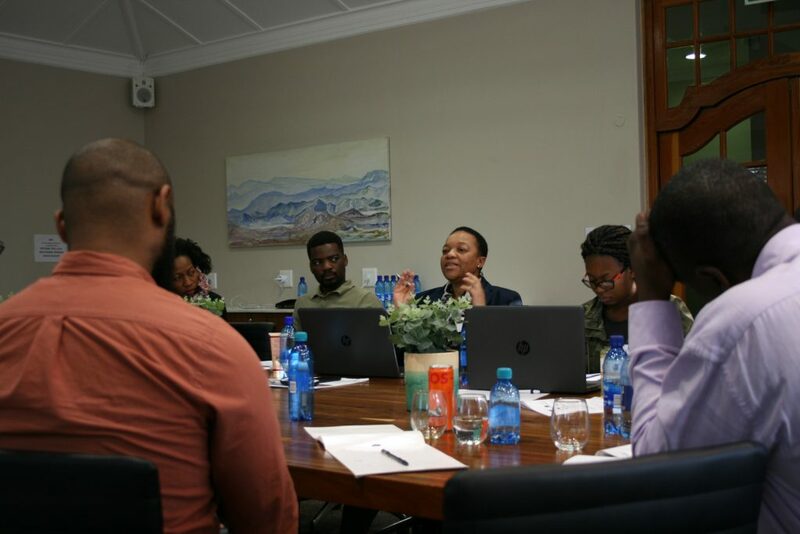 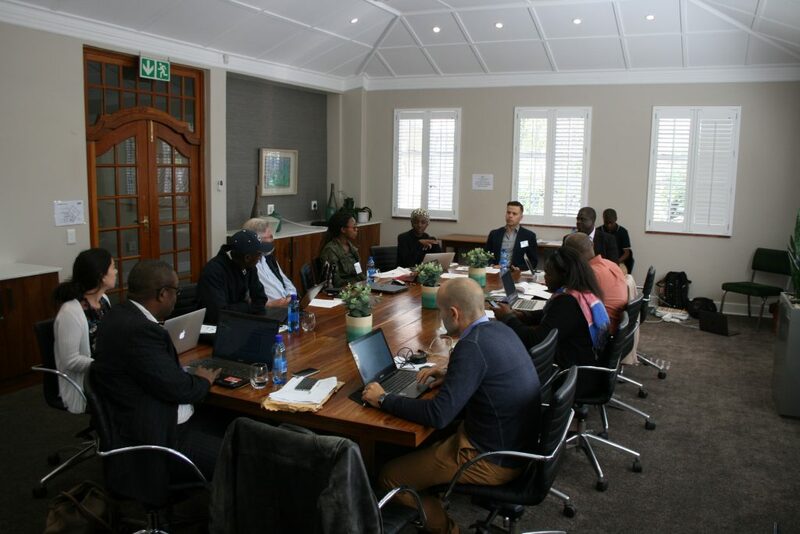 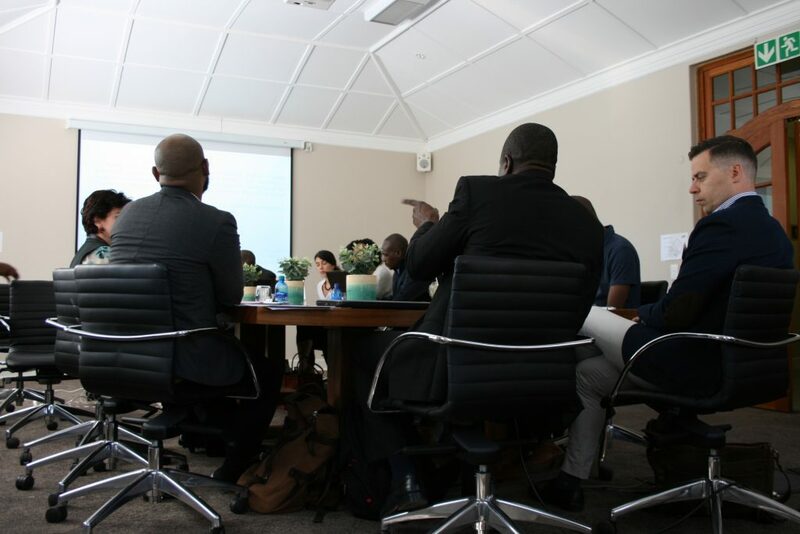 GovInn Director, Chris Nshimbi and Cori Wielenga have been working with Witold Mucha and Christina Pesch at Dusseldorf to facilitate a learning encounter for students which allows them to engage with the issue of migration from European and African perspectives. 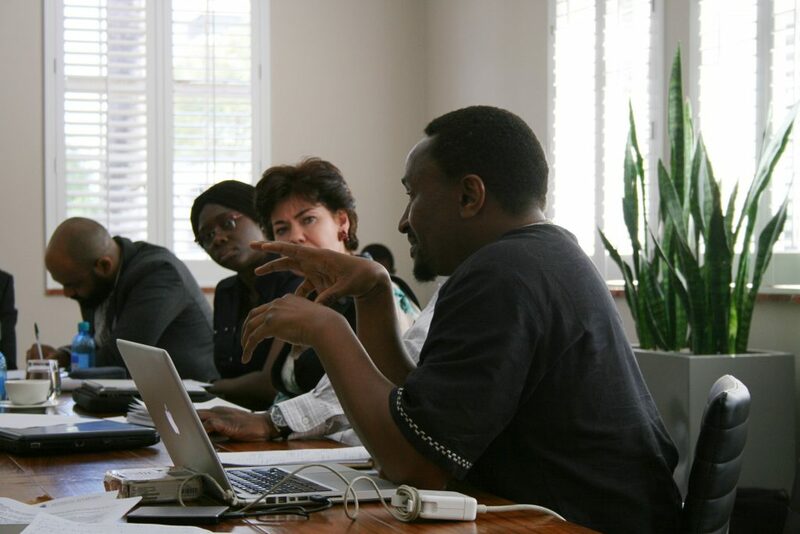 The pedagogical approach aims to allow for the co-production of knowledge as a means to challenge epistemological injustices in higher education. 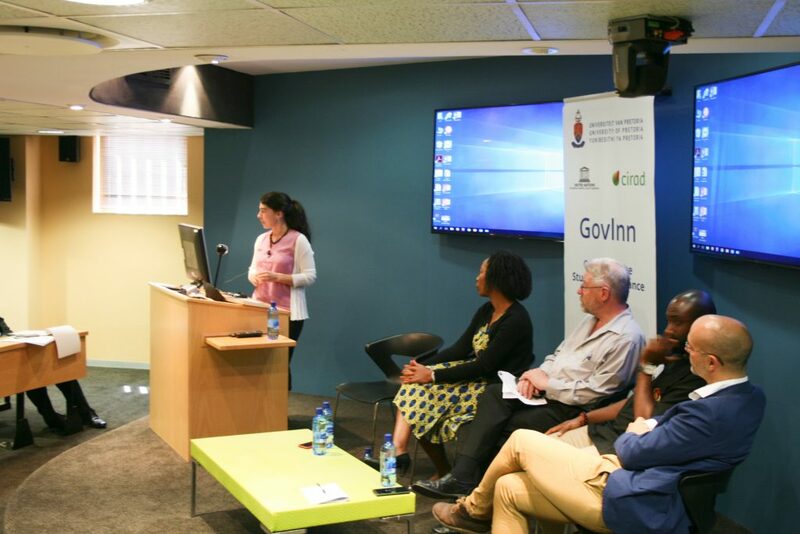 http://governanceinnovation.org/wordpress/wp-content/uploads/2018/09/Screen-Shot-2018-09-10-at-16.20.22-1.png 314 285 GovInn http://governanceinnovation.org/govinnedev/wp-content/uploads/2019/02/Govinne-logo.png GovInn2018-09-10 14:35:442018-09-13 07:35:33Cori Wielenga speaks about epistemic injustice in migration education at the UNESCO International Conference on Migration.